A couple months ago, I’ve posted an article Pain-Point SEO: How to Produce SEO Content That Drives Conversions. It was about the process for coming up with SEO topics that drive leads and signups. Today’s article is a case study based exactly on this Pain-Point SEO method. A few months ago, Benji and Nat, owners of Cup & Leaf (a blog / shop for tea lovers), expressed some frustration that the organic traffic to their blog wasn’t converting as well as they’d like it to. They’d done a good job building up their traffic, but it wasn’t turning into sales. Based on the “Pain Point SEO” strategy, they started generating some ideas. They settled on restructuring some of their posts to more clearly show how their products tied into the topic, and to go after more topics that might have smaller search volumes, but that are much more targeted. 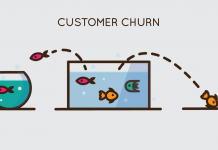 The article below will show what they did to start creating more high-converting, bottom of funnel posts focused on customer pain points, and what they were doing to drive traffic from those posts back to their store. The first thing they noticed when they dug into their conversion data was that the posts getting the most traffic were not necessarily the ones driving the most sales. But you’ll probably notice that the main recipe has no green tea in it, and if you read the article, there’s really no smooth way to slip their product into an article about a shooter. Even when they looked at articles that seemed like they should be relevant, though, the conversion metrics weren’t great. 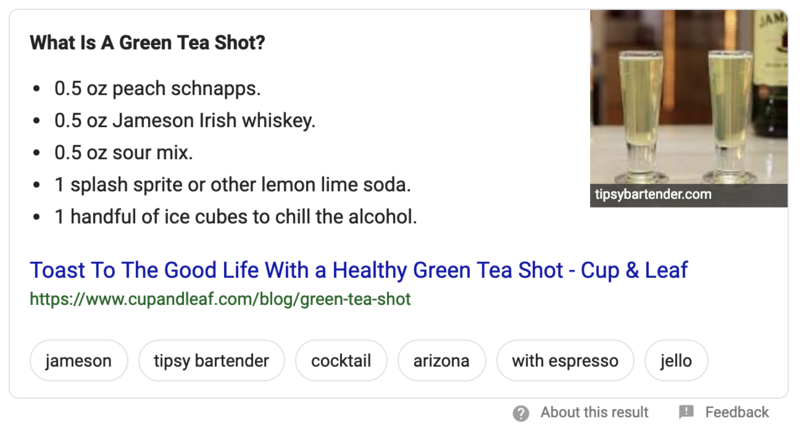 “Green tea side effects” is another topic where they have one of the top spots, and that post has brought in over 60,000 visitors in the previous three months… and $0 in sales. Obviously, this article was serving some sort of pain point. People were looking for good oolong tea to try, they were finding the article, and the article was leading them to the products. The first question was: how to find more article topics like this? But there had to be more. The next set of posts they saw starting to do well were articles about “best tea for X.” These were issues people were having that they wanted to try to address with tea, and when they read the articles, they were much more likely to buy one of the teas to help address those issues. These are perfect examples of Pain Point SEO, i.e. someone having a specific problem and looking for a product that can solve it. 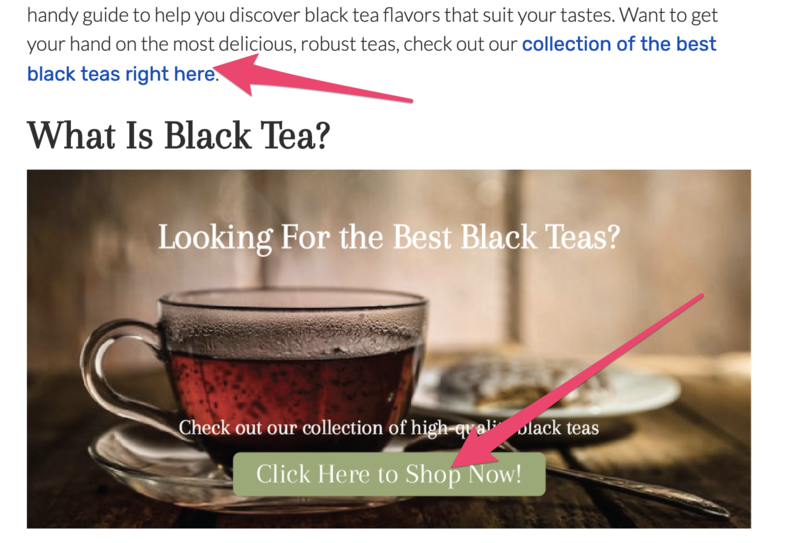 They’re much more qualified than people searching for more general terms like “green tea benefits” or “green tea diet,” and they saw much better click-throughs to the stores and conversions as a result. Finding good pain-point focused keywords was only the first step though: they also needed to figure out how to get more people to click through from the articles to the store. Originally they just had in-line links to their products in the articles. And while some people would click through, it was rare, and they knew they needed to do a better job. This was a good first step, but they suspected they could go a bit further with it. The real tipping point was when they started making topic-specific collections in their store, and then tying them into blog articles with visual and inline CTAs. Now, most of their content planning is focused on these specific problems people are trying to address or help with tea, and they’ve even created new products like a “happy tummy tea” and a “sleepy time mint tea” aimed at addressing them. Creating posts like this can more seamlessly feed into collections of products, instead of just trying to optimize for the total volume of traffic. 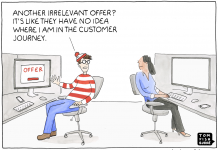 Prioritize high conversion intent queries. In Cup & Leaf case, they started with “best X tea” which obviously shows incredible intent to find a tea of a certain type, then moved to pain points like “best X tea for Y”. For some businesses, these won’t be as obvious as in the tea niche (e.g. very niche B2B software or services), but it doesn’t mean it can’t be done. Experiment with contextual conversion tactics. 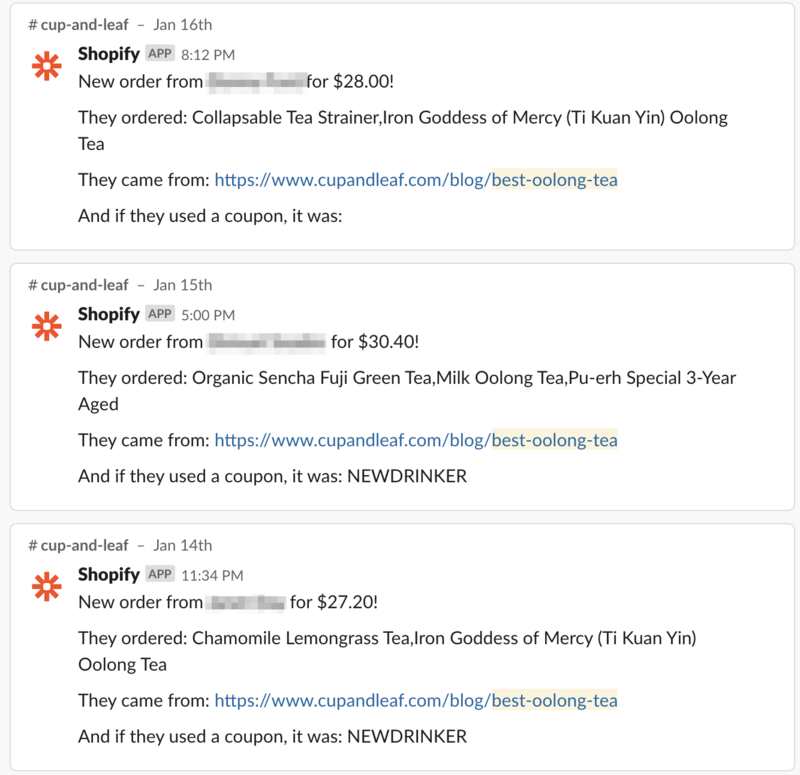 For Cup & Leaf, what worked the best to get people from “blog reader” to “shopping in the store” wasn’t just a fancy popup or other widget on the blog, it was creating contextual product collections. PS. I’ve worked with many frustrated business owners who had a lot of traffic to their blog but zero sales from it. The reason? Completely irrelevant (but catchy) traffic. Very similar to a “green tea shot” article mentioned above. No amount of conversion magic can convert a person who came looking for something entirely different than what you have to sell.